Cambodian exports to the US in the first nine months of the year grew 27 per cent or $2.86 billion compared to the same period last year, said the Census Bureau of the US Department of Commerce. During the same period, the US exported about $322 million worth of goods to the Kingdom – a 12 per cent jump compared to the same period last year. Cambodian Institute for Cooperation and Peace (CICP) research director Chap Sotharith said yesterday that the increase of goods exported to the US market reflects positively on the Kingdom’s export capacity and trade relations with the US. He speculated that Cambodian export to the US would stay positive as Washington decided to increase the price of Chinese goods in the US market. This tariff increase, Sothearith said, could make China less interesting for the market and make buyers discover Cambodia as a more attractive country. “The recent trade war between the US and China could potentially benefit Cambodian exports to the US. The US government trade data did not detail Cambodia’s export items. 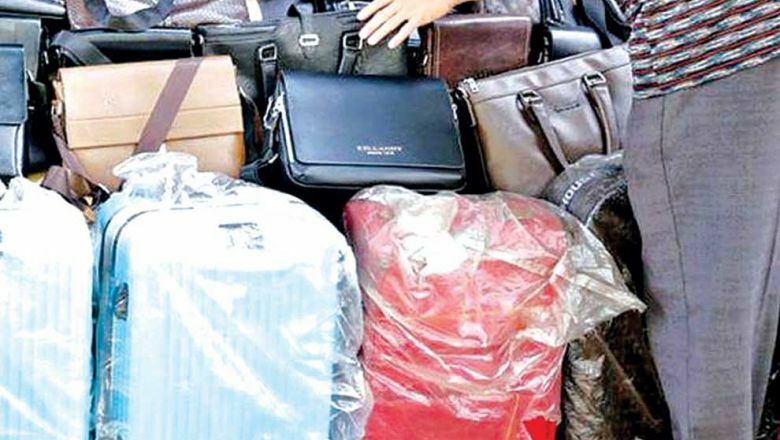 However, Sotharith said the vast majority of such exports were in the form of garments, footwear products and travel goods such as suitcases and handbags, which have been duty-free since July 2016. The Garment Manufacturers Association of Cambodia (GMAC) previously said that travel goods exports from the Kingdom to the US were valued at about $50 million per annum before 2016. The export volume had increased to $160 million in the first half of this year. Shanghai-based China Market Research Group (CMR) analyst Jason Lee told The Post that the trade war will hurt the US and China, possibly increasing unemployment rates and commodity prices in many sectors. However, he said it might benefit export countries such as Cambodia. “Travel good manufacturers in Cambodia can take advantage of it and attract more capital to invest in product upgrades and product variety. “I expect orders from the US to increase, but not substantially as Trump intends to ‘overhaul’ the US’ travel goods market and create more domestic job opportunities in the sector,” he said. However, there is increasing worry over Cambodia’s economic cooperation with the US, as political tensions have been on the rise over the last one year. There is a concern that Cambodian exports to the US could take a hit if any preferential arrangements are reviewed.